You’re entitled to know that this post is entitled “Entitled vs. Titled.” If that sounds weird, well, it is. English is weird sometimes. When you finish reading this, English will still be weird, but at least you’ll understand it a little bit bitter! 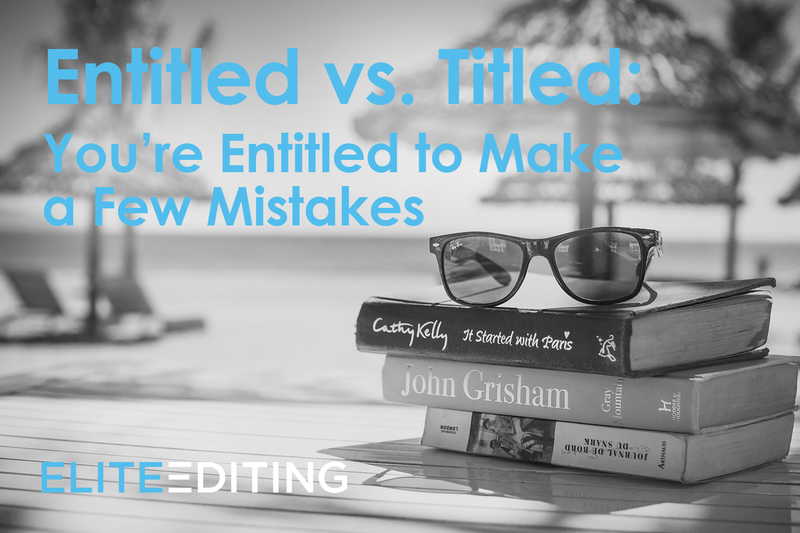 Titled and entitled are two words that often get mixed up. 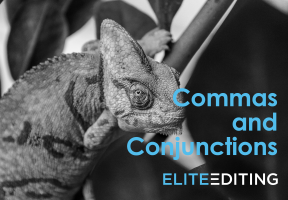 They’re synonyms, so they mean the same thing: both refer to the title of something, such as the title of this blog post. But just to make things confusing, entitled also has other meanings that have nothing to do with something’s title. My favorite book is by Stephen King, and it’s titled The Shining. For my history class, the professor assigned a book entitled History of the Japanese Samurai. Now onto the areas where entitled and titled differ. When a person feels entitled to something, it means that there’s something that she feels she deserves. The recent college grad didn’t get the job because during the interview, he seemed to have a sense of entitlement—he asked how often he’d get raises and when he could take his first vacation but didn’t seem interested in bringing value to the company. The woman at the coffee shop had her order mixed up, and as penance, she demanded free pastries for the rest of her life, any time she wants. How entitled! 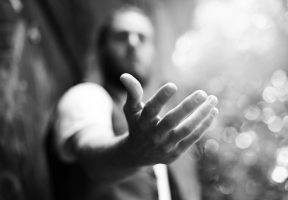 If you feel that you deserve something, and others disagree, they’ll think you have an undue sense of entitlement. Where it gets confusing is that you might genuinely be entitled to something. Commonly, however, entitled is used in a negative way, to portray someone as expecting more than he or she has earned. Below, we’ll explore more deeply how the word is used when it’s true—when someone is genuinely entitled to something but didn’t get it. In the first two examples below, a factory employee named Bob is truly entitled to something. In the third example, a factory employee named Bob has a sense of entitlement that’s undue. Bob worked hard for thirty years at the factory and knew how to run it better than anyone. Instead of Bob getting the promotion to which he was entitled, the foreman’s teenage nephew got the job despite having only a year of experience on an assembly line. Bob signed a contract saying he’d be entitled to health insurance benefits after two years of employment. When after four years they still hadn’t given him health insurance, he began looking for a new job. As you can see in the two examples above, hardworking Bob had a sense of entitlement that was completely fair, as he was genuinely owed things by his employer that that employer failed to make good on. Now let’s look at an example of the word being used negatively, for someone who felt entitled for no good reason. Despite having zero factory experience, Walter showed up to his entry-level assembly line position and immediately started ordering his superiors around. This made his bosses see him as arrogant and entitled. From these examples, you can see how someone might truly be entitled but also how at other times, that sense of entitlement might not have been earned. Titled and entitled can both refer to the title of something. Entitled can also mean that someone feels she deserves something. Sometimes she really has earned it, and other times she simply feels she’s earned it. If entitlement hasn’t really been earned, it’s often referred to as an undue sense of entitlement. Now that you know the difference, you’re entitled to relax for the rest of the day. Maybe even read a book titled One Hundred Reasons Why You’re the Best Person Ever. But if you’re at work, your boss might think you’re lazy and entitled. Just don’t blame us if you get in trouble! 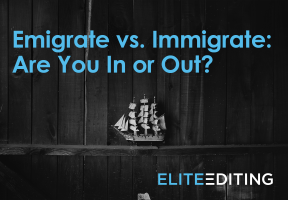 Emigrate vs. Immigrate: Are You In or Out?